The 42nd Annual Ebenezer Art and Craft Fair will be held on the evening of Friday 9th and all day on Saturday 10th August 2019. 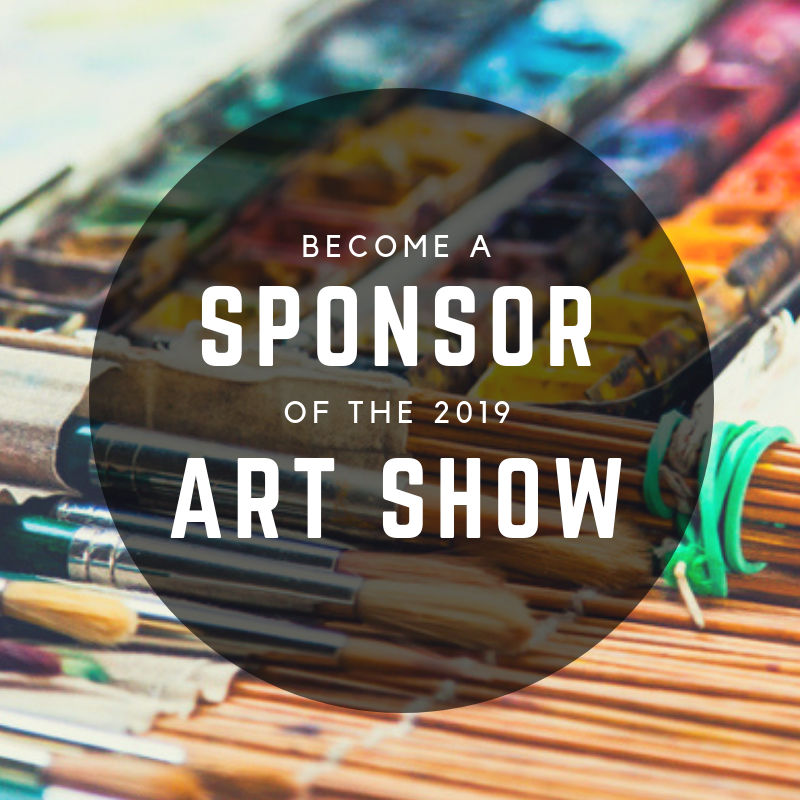 This community event is an opportunity for local artists to display their talent whilst bringing the community together and raising much needed funds for Ebenezer Public School. Last year we were able to install a new performance stage for all our wonderful students and also interactive science robotics kits for all students to enjoy. If you are able to sponsor our event this year, please click here. We encourage you to do so as soon as possible as sponsors will be promoted on our website in the order in which sponsorship is received. Your consideration and support is greatly appreciated.